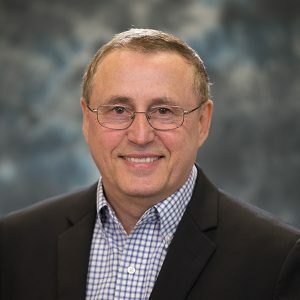 Stan Uryasev is the George & Rolande Willis Endowed Professor at the industrial and systems engineering department of the University of Florida. He is also director of the Risk Management and Financial Engineering Lab (RMFE). His research and teaching interests include stochastic optimization, risk management, financial engineering and military operations research.